I am in a time management phase in my life right now. To make the best use of it. To live the to the fullest. To be in the moment. To be happy. To be the best version of myself. To be successful in all areas in my life. I used time management but the things I did were so elementary and the stuff I am learning now has literally changed my life and I can see myself achieving all my goals EFFORTLESSLY. Don’t get me wrong. I always knew I would reach my goals, to achieve what I set out for. The difference is that now. I will be achieving them effortlessly, in the moment, and full of joy. That is an achievement itself. This shift has occurred due to a new set of audios that I have been listening to and a little youtube video that I stumbled upon. I wasn’t even on youtube…somehow this video was on my screen…little blessings, synchronicity…angels. I am not going to tell you what it is…because I want to give an honest review when I am done listening to the audio. In the meantime, I wanted to share the two quotes. The first one is one that I have loved for 15 years. 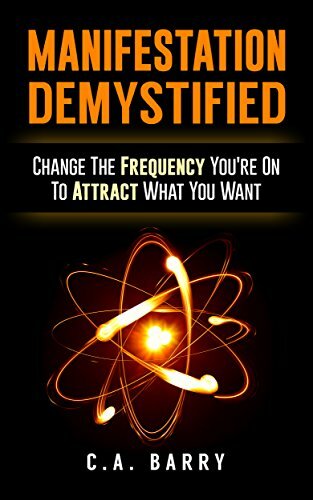 The second one just recently came into my life and it resonated to my soul. If you identify with what is permanent and always there, you are happiness itself. 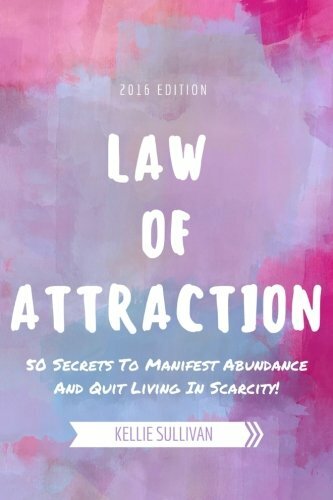 Law Of Attraction: 50 Secrets To Manifest Abundance And Quit Living In Scarcity!